Somebody* had waaay too much fun with this page! 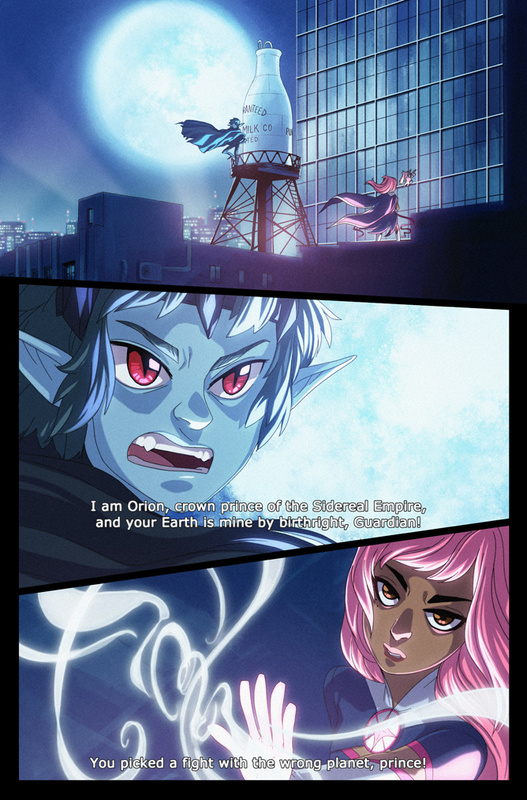 (originally I wanted all the flashback/dream sequence type stuff drawn in faux-anime-screenshot but a) it looks too weird when on the same page with the regular grey/colour combo and b) it takes a really long time lol) Also, any similarities between Orion and Zeph from FW are purely coincidental (he needed to be blue to fit the colour scheme basically). 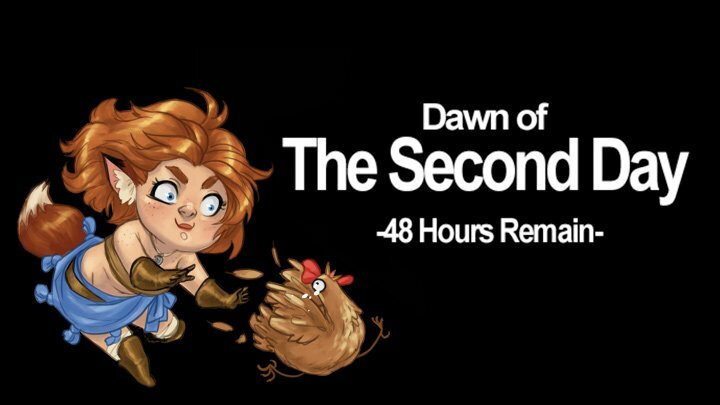 Two days left on the Fey Winds Book One Kickstarter!! As of right now, we’re just 2k short of the final stretch goal: stickers! !